You actually added almost all of my favourites so I was thinking damn, I think I won’t be entering the giveaway cause I have all of these! But then I saw I pair I don’t have and I really want to read! 😉 I think the only one I’m missing in your list that’s on mine is A Mad Wicked Folly! Thanks for the giveaway, Kristen! You included a LOT of my favorites. 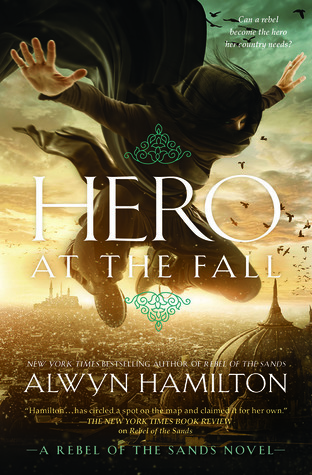 Cress, Free to Fall, The Winner’s Curse… Thanks for the giveaway! 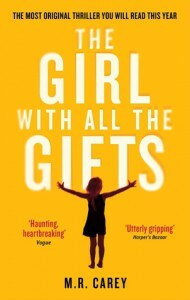 The Girl With All The Gifts sounds very interesting! Even if I didn’t win, I definitely have to check that one out! Yes! You have included all my favorites like the winner’s curse and kiss of deception. Thank you for the giveaway! 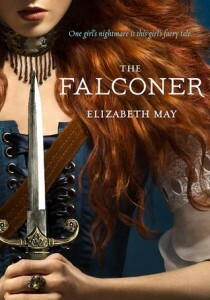 I haven’r read The Falconer yet but I want to. 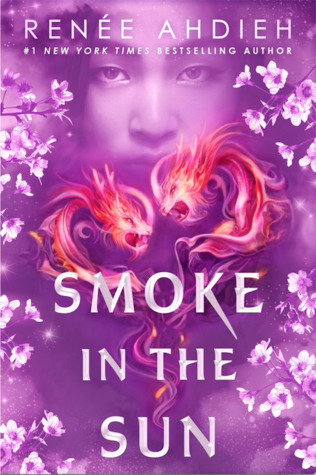 I loved heir of fire but haven’t read quite a few of your favorites but have been really wanting to get Snow Like Ashes and Jackaby. OMG yes to ALL these but especially Heir of Fire & Jackaby! I also loved Unhinged and Cruel Beauty and These Broken Stars and The Museum of Extraordinary Things. So many good books this year but next will be just as fabulous! About half of your listed ones are on my TBR list and I have already read Cress which was great!!! 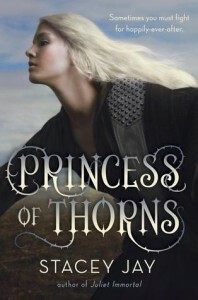 I have only read Princess of Thorns (which I LOVED) but I want to read most of the books you put down! My favorite book of the year was Compulsion by Martina Boone. 🙂 Thanks for the giveaway. *hangshead* I actually haven’t read any of these… I had a very poor reading year and I just stuck to favs authors and didn’t branch out to any new ones. But I’m excited to finally get time to start reading! Definitely going to have to check these all out! Thanks for the fun giveaway! How about Kiersten White’s Illusions of Fate? 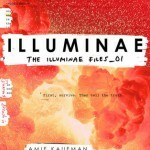 I haven’t read it yet but really want to! I’ve only read Cress off of your list and it was pretty great. I actually haven’t read any of those books yet. There are a lot that seem interesting though! Looks like a mighty fine list to me. 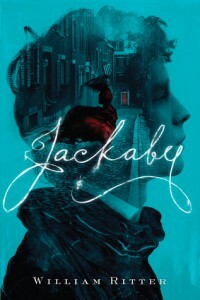 I’m drawn to Jackaby, the cover is fantastic. I do want to read Elizabeth May, and I have for quite some time. You included my two favorites of the year! The KoD and The Winner’s Curse. My other favorite was probably Ignite Me. Most are there, but I also really enjoyed Fiendish by Brenna Yovanoff! 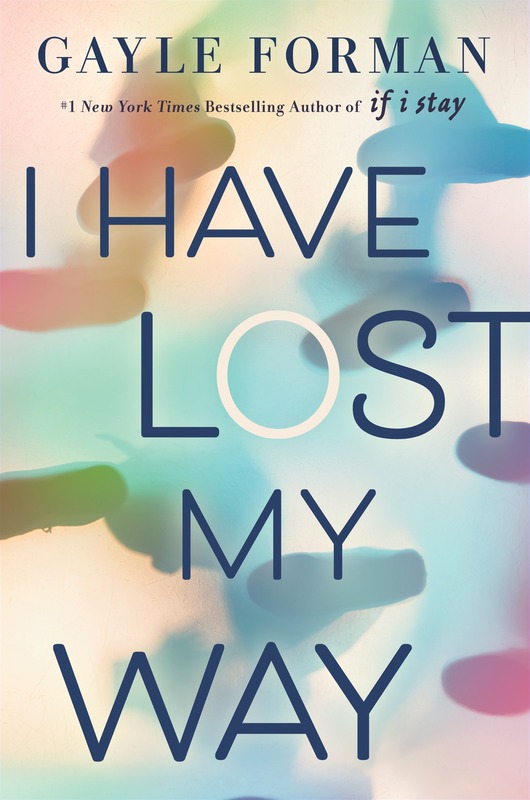 My favorite of 2014 are MRS HEMINGWAY by NAOMI WOOD and FALLING OUT OF TIME by DAVID GROSSMAN. 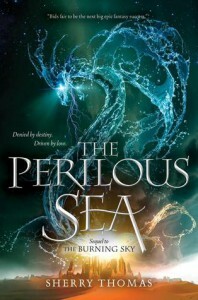 I really enjoyed The Perilous Sea and Ruin and Rising but I haven’t read any of the others besides Heir of Fire, which I’m still only half done with. My personal favorites of the year are Cruel Beauty, Of Metal and Wishes and Illusions of Fate. I read just a little books which realeased in 2014. But I want to read Cress since CInder is okay for me. Oh I think you did an excellent job of summing up the best of this past year! Thank you. I didn’t realize what a big year 2014 was! So many books! You had one that I also listed as a favorite (Kiss of Deception) and several that I have yet to read but have either in my possession or on my TBR list, and even more I haven’t heard of. Great list of favorites! i never read any of them so i have no comments =x but retribution of mara dyer should be included! That’s a great list! The only ones I’d include are Defy by Sara B Larson and Of Breakable Things by A. lynden Rolland. Awesome giveaway! I haven’t read any of these! All of them look great though! AH I LOVED Cress! My favorite in the series so far! 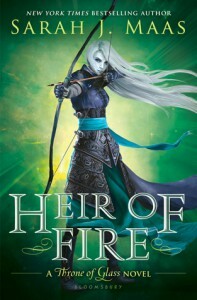 I haven’t read Heir of Fire yet, but I plan to before the year is over so that’ll probably be on my list too! I like your list. I haven’t read any of the books…yet. Yes, Cress!! 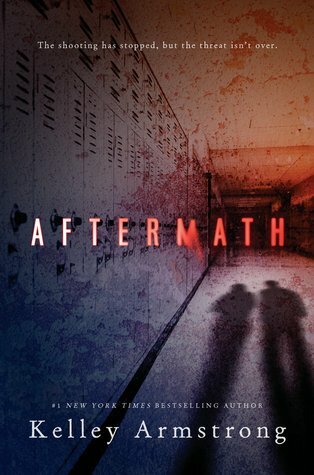 I LOVED that book and I can’t wait to read the las book in that series. It’s soooo good!! 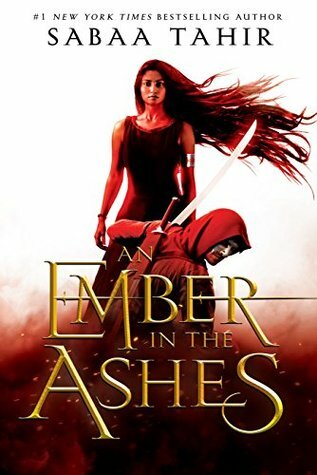 Heir of Fire and Ruin & Rising are most definitely on my list, along with The Young Elites and Trial by Fire. You included two of my favorites, The Winner’s Curse and Cress! Great picks! Mortal Heart, for sure! I would also include Unmade by Sarah Rees Brennan, as well as A Breath of Frost by Alyxandra Harvey! Thanks so much for the great giveaway. I hope you have a very Merry Christmas! 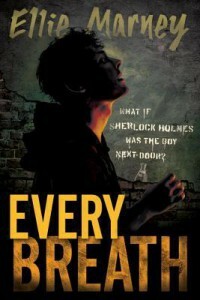 I would have included the latest Mercedes Thompson novel by Patricia Briggs! 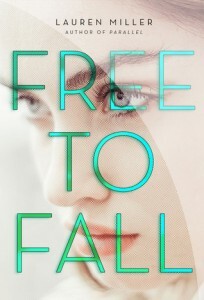 I also loves Free to Fall and Cress. One of my other favorite are Ignite me, Out of Easy, the 57 lives of Alex Wayfare and This Song Will Save Your Life! So many of my favorites are on there! What fabulous taste you have 😉 Heir of Fire has been my favorite, but I also LOVE Illusions of Fate by Kiersten White. Thanks for the giveaway! Great list! Cress was my top read of the year, but I want to read almost every book on your list. Thank you! Happy Holidays! Awesome list! I’ve read about half of them and the either half is on my TBR list! Cress I think is my favourite of the year! I think Landline by Rainbow Rowell was my favorite book of the year, but you have several books I really loved from this year. 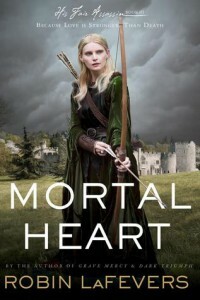 I loved Cress, The Winner’s Curse, and Mortal Heart. GREAT CHOICES! 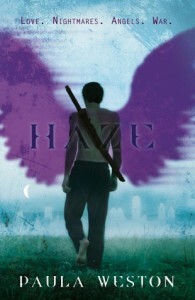 you should check out marie lu’s young elites and see want you think of it. great list! Apart from the ones you mentioned, I’d include The Blood of Olympus by Rick Riordan. That book is brilliant. I haven’t read any of your favorites, some of them are still on my wishlist. My favorites this year were books 1 to 4 in the Bloodlines series by Richelle Mead. Cress was awesome, and I absolutely adored Ruin and Rising! 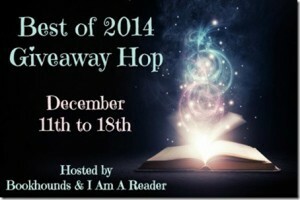 There are still a bunch on your list that I would like to read – particularly Bitter Greens, Jackaby, and The Girl With all the Gifts. You included some of my favorites, as well as many I want to read. Thanks for a great list! 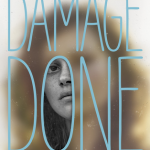 What a great list of books for 2014! 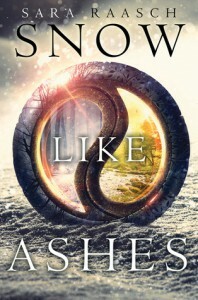 I would love to win a copy of Snow Like Ashes. Thanks for the awesome giveaway. I haven’t read any of the ones listed but my favorite was Alienated by Melissa Landers! Most of the ones listed are on my TBR list and I cannot wait to read them! I see u have included lots of popular choices of this year. Unfortunately I haven’t read any of them so I look forward to getting my hands on any these books !! 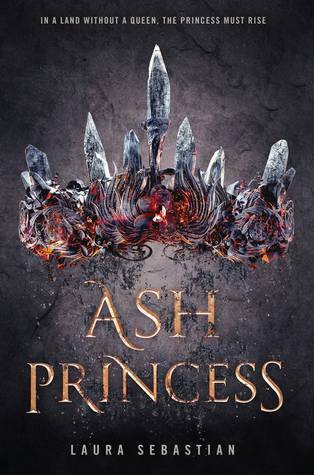 There are quite a few on your list that I haven’t had the chance to read yet, The Girl With All the Gifts, The Kiss of Deception, and Princess of Thorns are all books I am looking forward to reading. I have so many favorites this year, it is hard to keep track of them all 😉 Thanks so much for the giveaway! So many good books!!! I picked Cress too. 🙂 Thanks for the giveaway! I haven’t read any on your list but The Girl With All The Gifts sounds intriguing. I skimmed a preview on Goodreads. 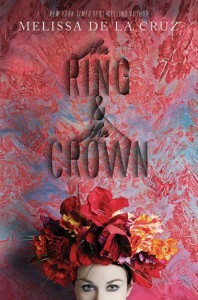 Another one I would add is The Jewel by Amy Ewing. You have included all my favorites. Thanks for the giveaway! 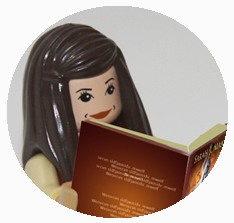 You’ve included a great selection of books! I’ve only read two of these so going to add the rest to my list! 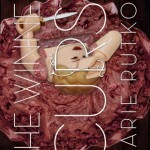 The Winner’s Curse was great! Thanks! ohhhh, Jackaby!!! I totally want to read that one! There are a good number of books that are my favorite. There’s a few I’m interested in owning and reading ^_^ Thanks for the giveaway!! I loved Spark of Light by Elizabeth Tuttle. Yes you included most of my favourites!! I have read a couple, but there are some I want still, lol! Cress was also one of my favorites. One that didn’t make your list was Dreams of Gods and Monsters. I thought it was a great end to such an amazing and unique series. At first I thought Heir of Fire, but then I saw it there – thanks for this g/a. I didn’t see Flawless by Jan Moran, it was a good one. Quiyte a lot of things there that I have already got on my TVR list! I hope I win! Thanks for the giveaway and happy new year! and I’m having a really bad typoing night! Sorry! 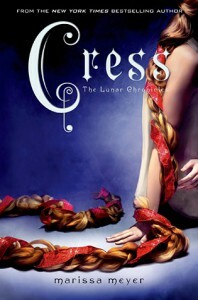 I loved Cress, and you included a lot of the books I’d planned to read but never got around to. At least there are still a few weeks left! 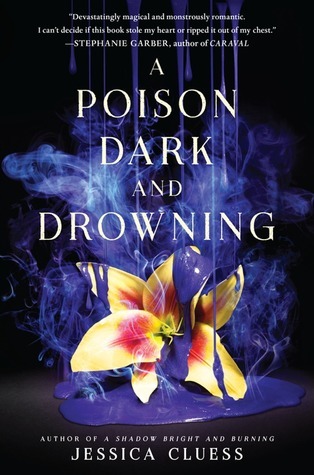 Cress, Mortal Heart and Kiss of Deception are all some of my favorites this year! Thanks for the giveaway! 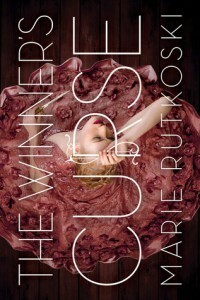 Cress and The Winner’s Curse are both on my favorites list! It’s a tough call, but I think (as of this moment, anyway) my favorite book I read that I read in 2014 was “Isla & The Happily Ever After” by Stephanie Perkins. 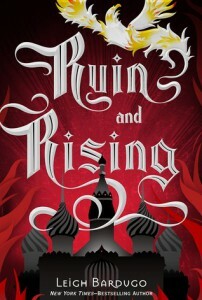 But one of your favorites — “Ruin & Rising,” the third book in the Grisha Series by Leigh Bardugo — definitely made it into my top five favorites from this year. 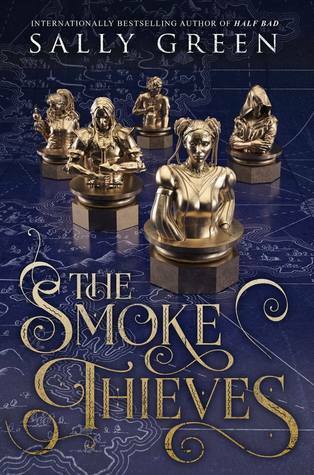 You definitely included a lot of my favorites, but I would have added Stolen Songbird by Danielle L. Jensen. If you haven’t yet read it then I highly recommend it! I absolutely loved Ruin and Rising by Leigh Bardugo, perfect ending of an amazing trilogy. 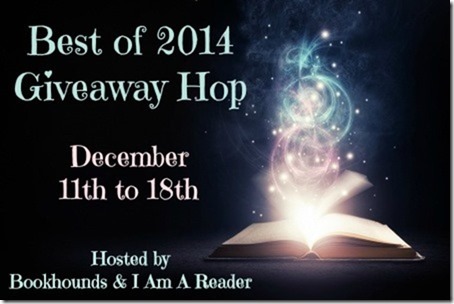 Some of my other favorites were Heir of Fire, Snow Like Ashes and The Kiss of Deception that are on your list. 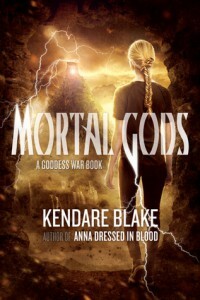 Yes, Mortal Heart was one of my favorites as well 😀 Thank you for the giveaway. 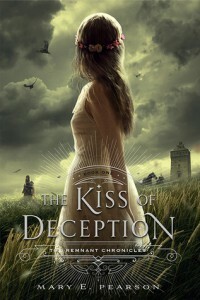 I also really enjoyed Ruin and Rising, Heir of Fire, & The Kiss of Deception. There are a few on your list I will have to read. 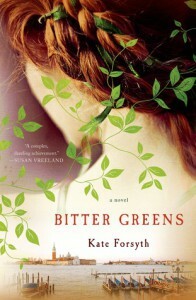 I loved Princess of Thorns and Bitter Greens! Almost all of the other books you listed were on my TBR, but I didn’t get to them. I also really loved Don’t Look Back, Cruel Beauty, and Unhinged. Cress was definitely on of my favourites from this year!